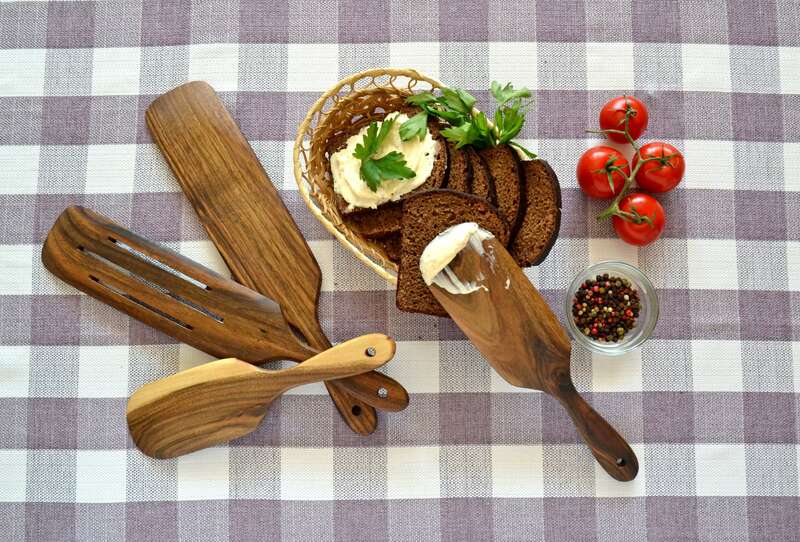 ✔ These Kitchen Utensils are 100% Biodegradable, Natural & Eco-Friendly, Antimicrobial, with Food Safe Finish for added Protection, a lightweight and comfortable handle for stress-free cooking! ✔ 100% Customer Satisfaction Guaranteed! 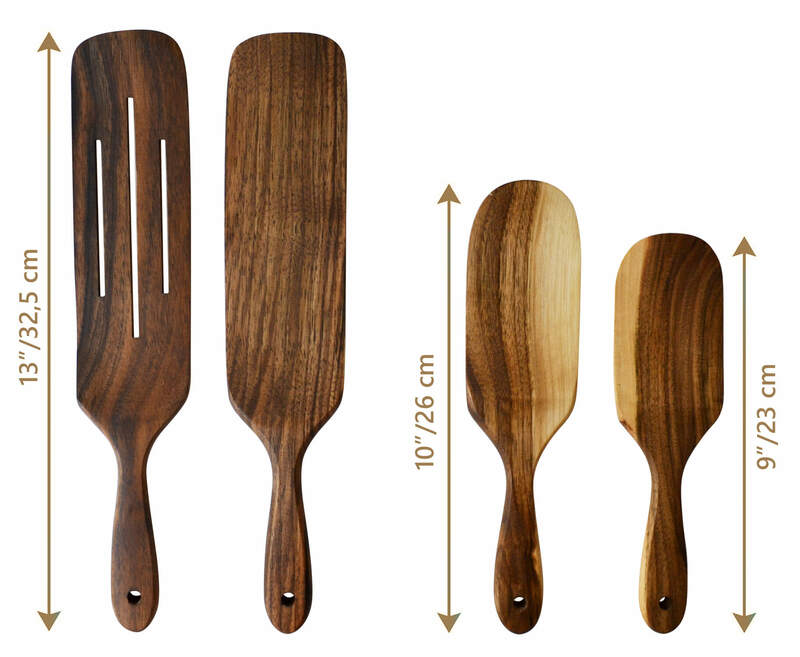 If you don't love this Kitchen Supplies & Utensils - return it and receive 100% Refund! 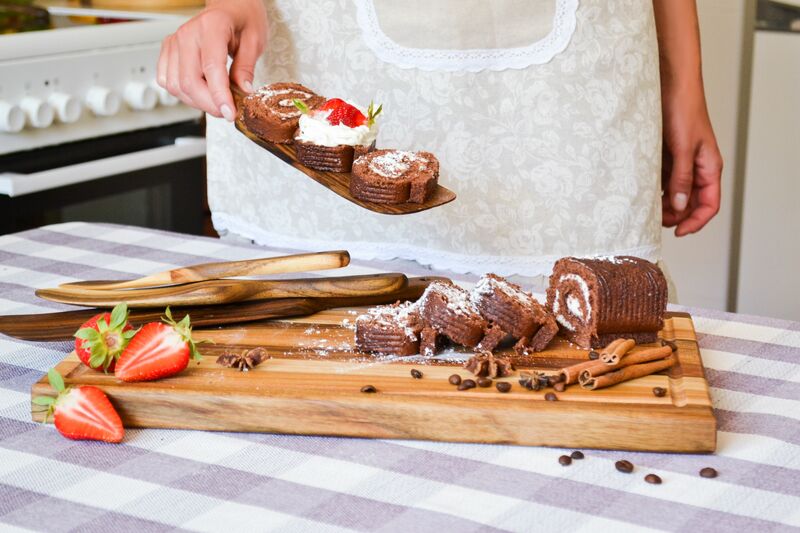 Kitchen utensils for all true cooking lovers !!! 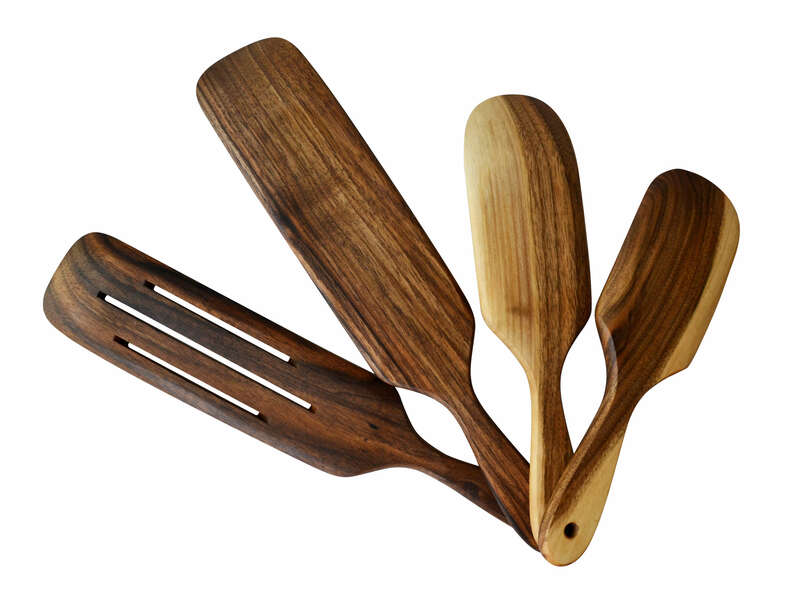 Our natural Utensil Set is made from solid Walnut wood that, with proper care, will last a lifetime for all your cooking or serving needs and withstand heat very well. 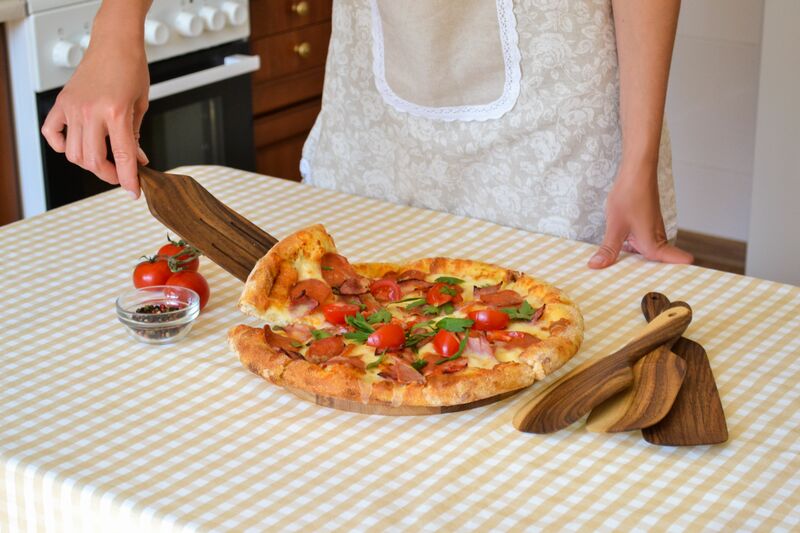 Best kitchen utensil set: wood is the ideal material to use on any of your high quality and expensive cookware to ensure you will not scratch or damage them! 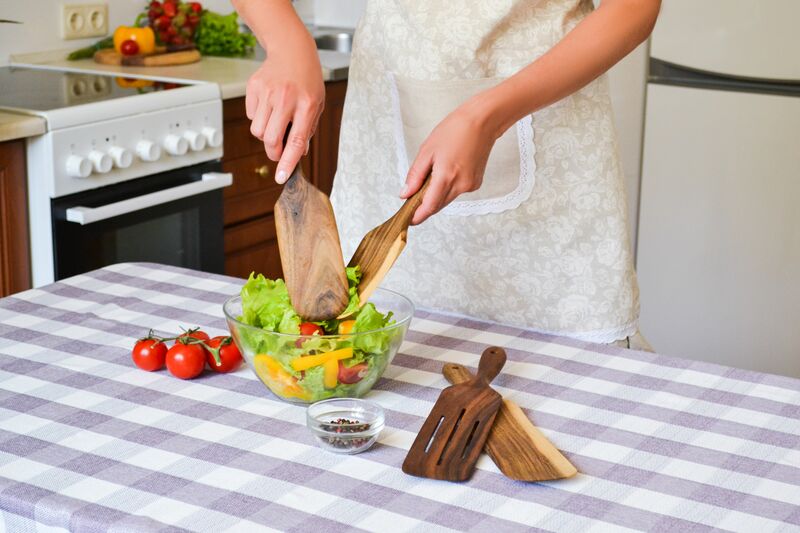 These Kitchen Utensils are 100% Disposable, Biodegradable, Natural & Eco-Friendly, Antimicrobial, with Food Safe Finish for added protection, lightweight and Comfortable Handle for stress-free cooking! 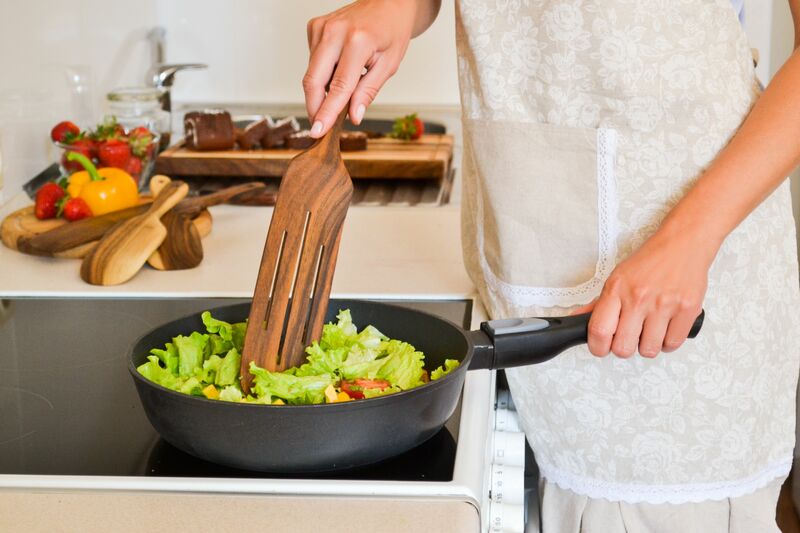 Add a fun, stylish and unique look to your kitchen with this Cute Kitchen Utensils finish! Each product from this set features a convenient hanging hole in case you want to hang it from a rack or hook.